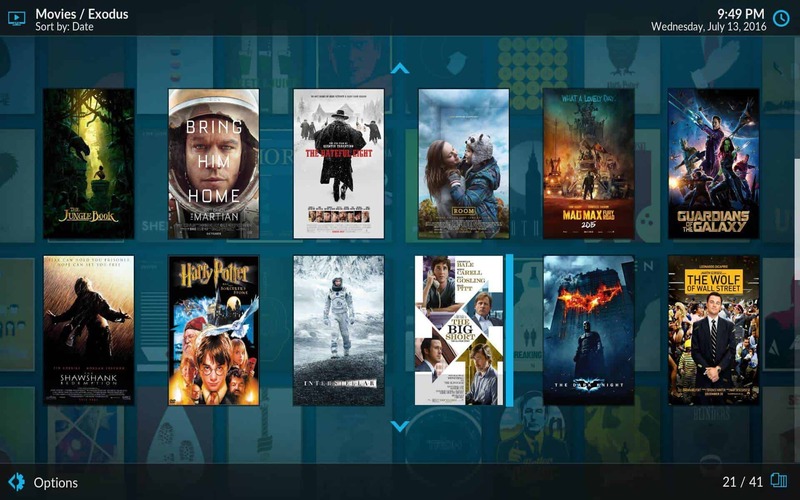 Kodi Estuary brings many interesting visualizations, like the traditional wall with all the movie covers, for example. What we noticed first in the Estuary Skin review were the smooth transitions and animations that enhance the visuals of this skin. This interface comes up by default when you first start Kodi Krypton, instead of the traditional Confluence. 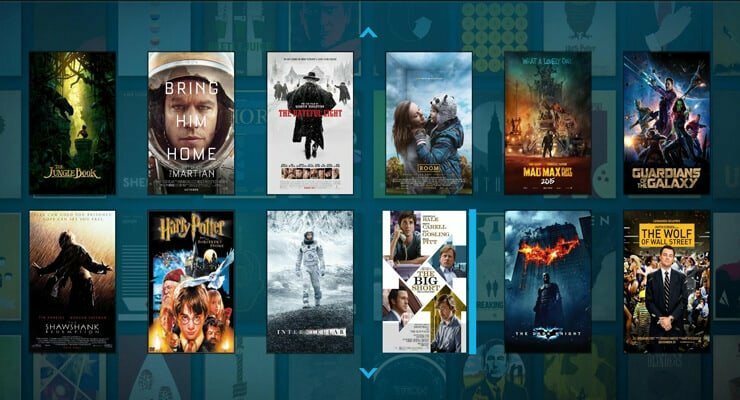 Because of this, it will be the first impression for most new Kodi users. This skin does a great job being user friendly. 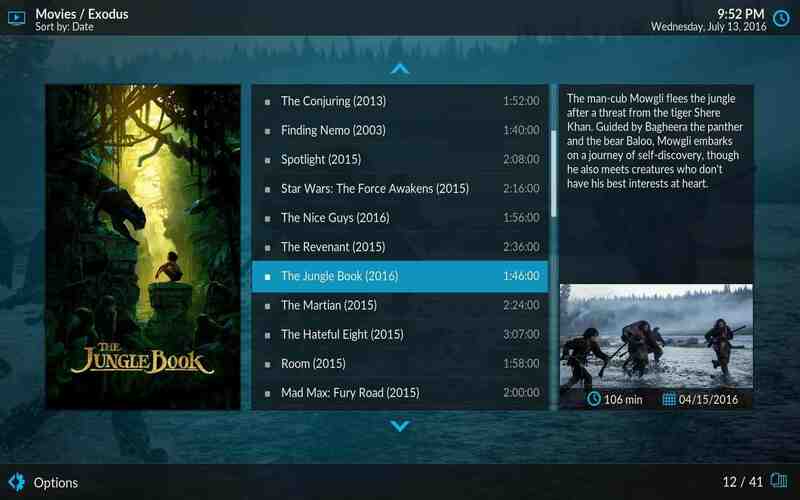 Even though it is not designed for mobile devices, like these 10 best Kodi skins for touchscreens, I had a great time with it on my tablet. Some really condensed media information shows up when you scroll, which adds a level of interactivity superior to other skins. The infowall visualization combines the movie cover wall with interesting media information bits. Enjoy beautiful images about your media items with the fanart visualization. The list visualization splits the screen into interesting areas to balance looks and usefulness. The poster visualization shows a movie cover ribbon, and a bigger cover on the right, with appropriate media information below. With the shift visualization you get a bigger ribbon with big movie covers for easier browsing. Addons are shown like square icons with well-defined borders. Kodi Estuary skin: do you recommend this skin? A fully functional seeking bar lets you jump around your media to see whatever part of it you want. 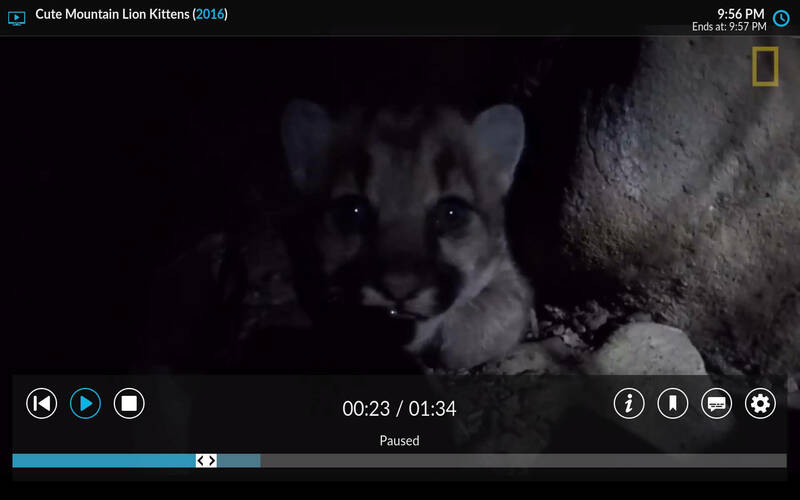 Being the default skin for the upcoming version of Kodi, it is hard to tell you whether to download it or not. 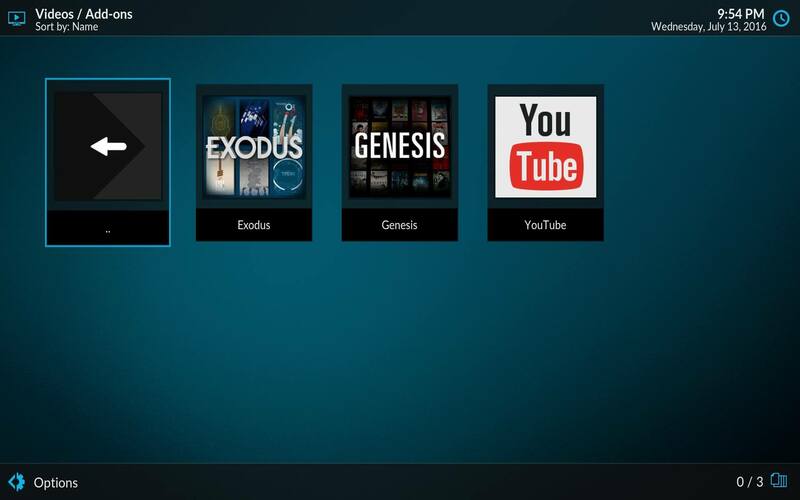 In our Estuary skin review, we saw that it will get automatically downloaded when you update Kodi. The Kodi Estuary interface will then replace Confluence. 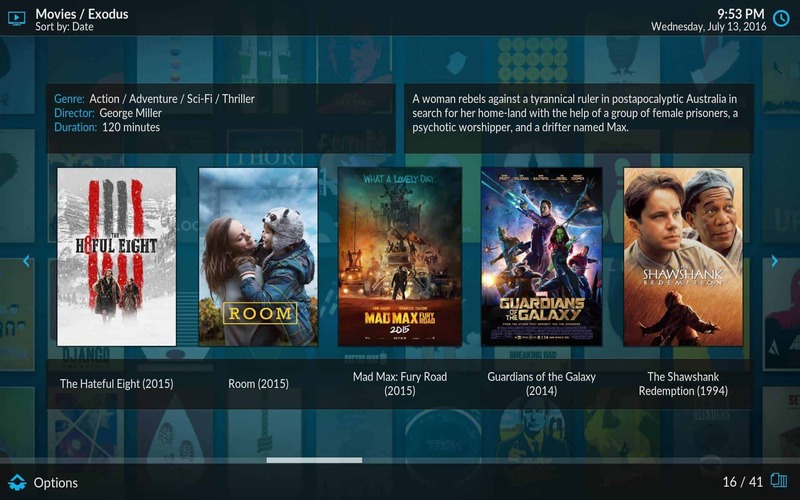 With its fully functional seeking bar, and its attractive visualizations, the Kodi Estuary skin will surely be a good replacement for Confluence. 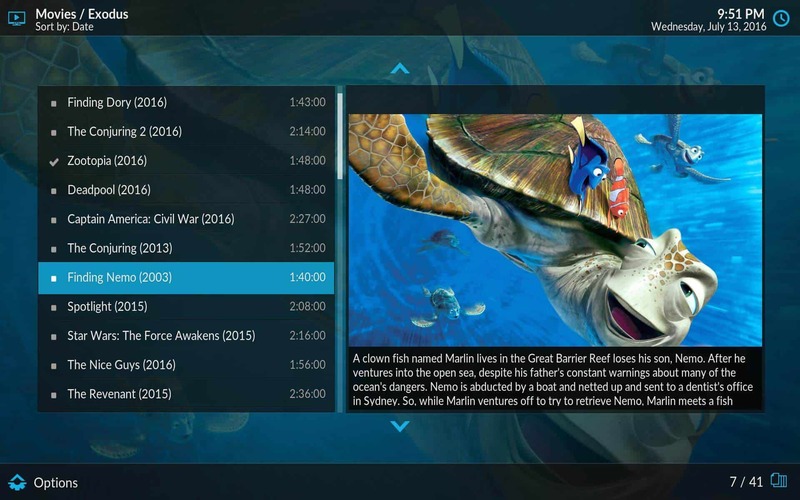 However, you will also be able to switch back to that skin if you don't like the Kodi Estuary interface. 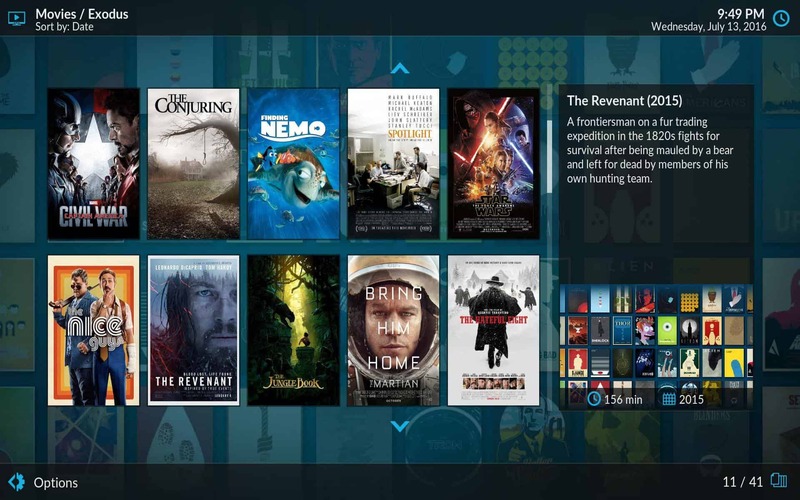 What I could suggest to you would be to try it out once Kodi Krypton is released. This way, you will be able to tell if it enhances your media experience. If you want to get skins for your Raspberry Pi, take a look at these 5 best Kodi skins for Raspberry Pi. If you use the Amber or Titan MediaBrowser Kodi skins, learn how to set Kodi default view in Amber and Titan MediaBrowser skins. 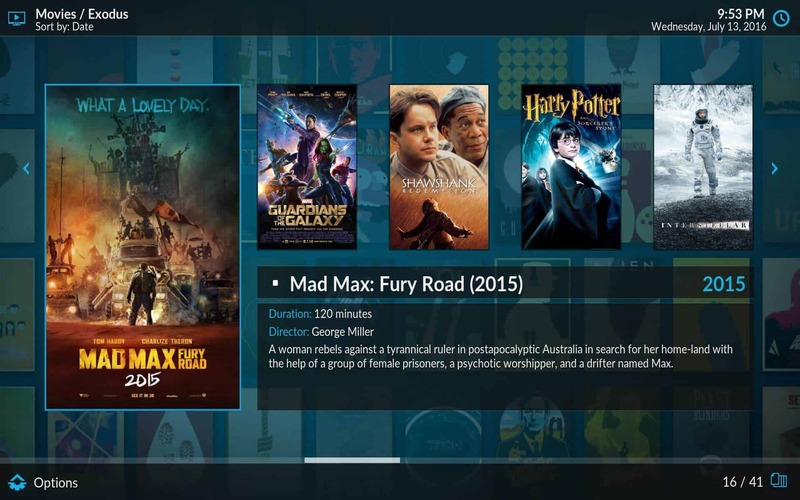 Get the proper skin for your Kodi media player with our skin reviews!